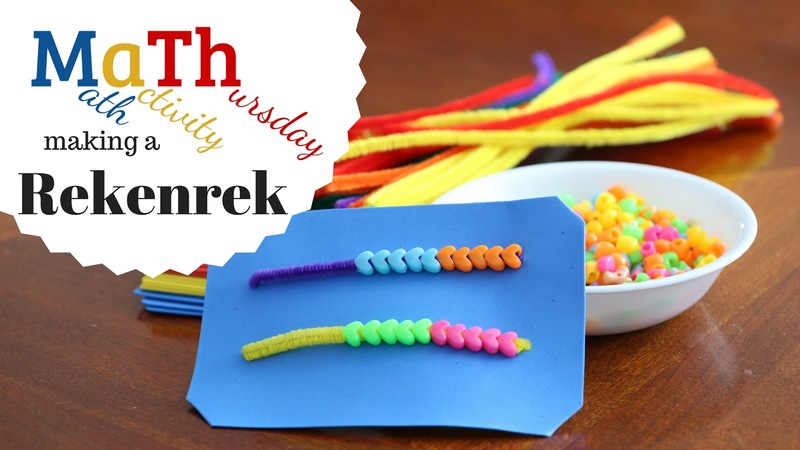 Kids Math Teacher: #Math Activity Thursday making a Rekenrek & Congrats to the giveaway winner! #Math Activity Thursday making a Rekenrek & Congrats to the giveaway winner! It's Thursday and that means it's Math activity Thursday! Today we are making a Rekenrek, a great tool to help teach your kids the numbers 0-20 and assist them as they add and subtract smaller numbers. I've heard from a few people about their thoughts about M.a.Th.s videos. I'd love to know what you think.